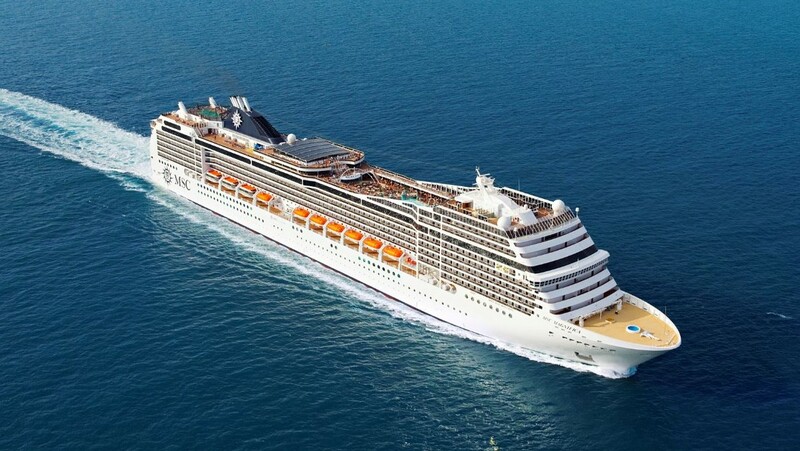 Next year MSC Cruises is homeporting a ship in Southampton and in order to make MSC Magnifica home for the UK guests the company is introducing some British traditions. In order to create the perfect cruise experience onboard MSC Magnifica the company organised a poll on their Facebook and Twitter pages. Over 1,000 people voted in the online poll which led to the selection of Yorkshire Tea as the most popular tea brand. The tea will be available in all on board bars and restaurants and – in a first for MSC Cruises – also in cabins, along with a kettle, coffee, milk and sugar allowing guests to enjoy hot drinks in their cabins. To prepare MSC Magnifica for her first full season sailing out of Southampton many other enhancements are being made to the product onboard the ship. These include British & Irish beer and cider on draft, a British comedian and Cruise Director joining the entertainment team and all the favourite big-brand condiments including HP Sauce, Colmans Mustard and Marmite. MSC Magnifica, which carries 3,200 guests, will sail from Southampton to Northern Europe and the Mediterranean from April to October 2018.